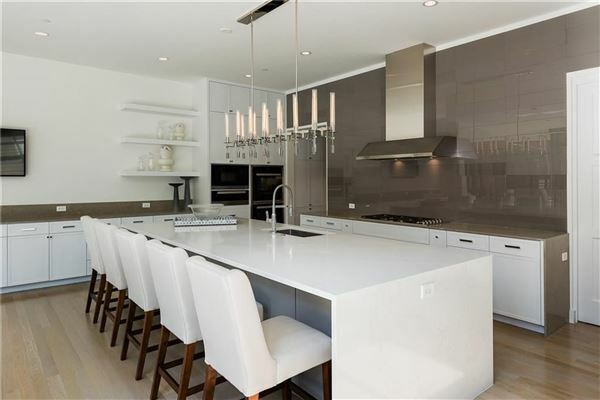 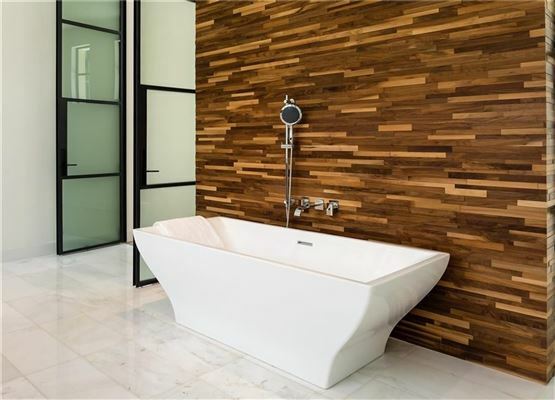 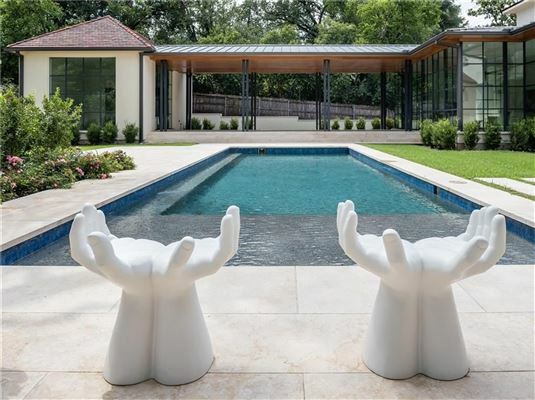 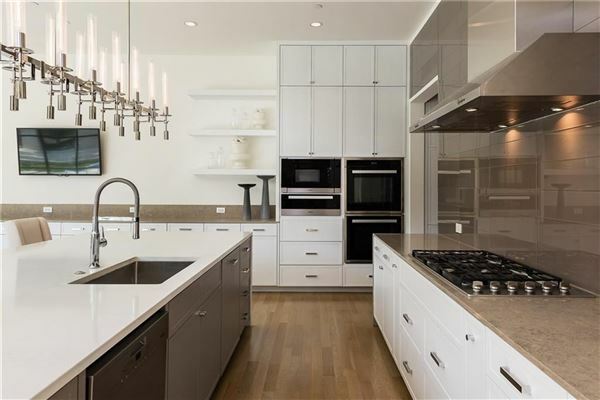 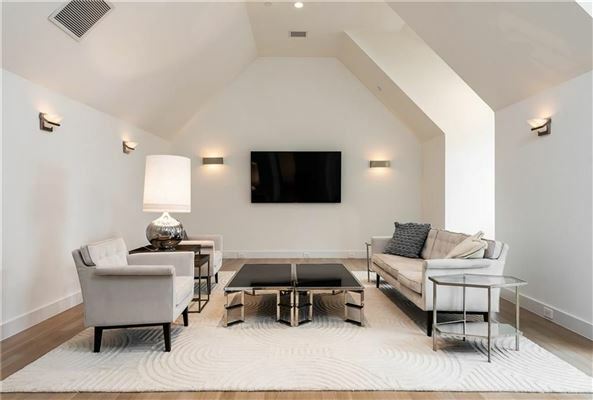 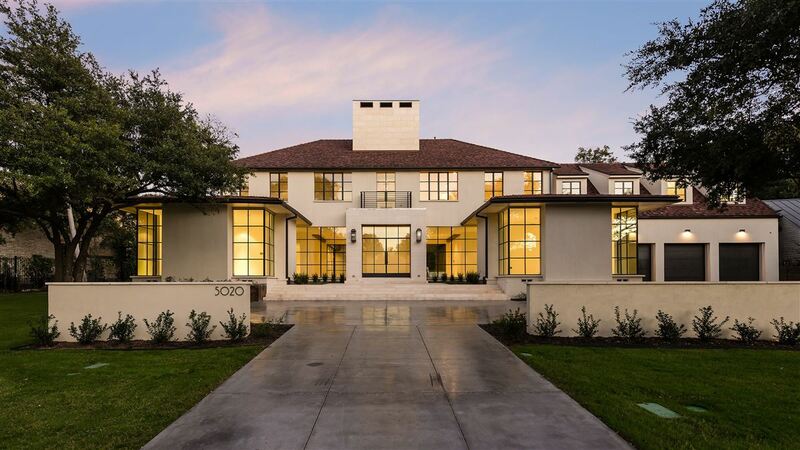 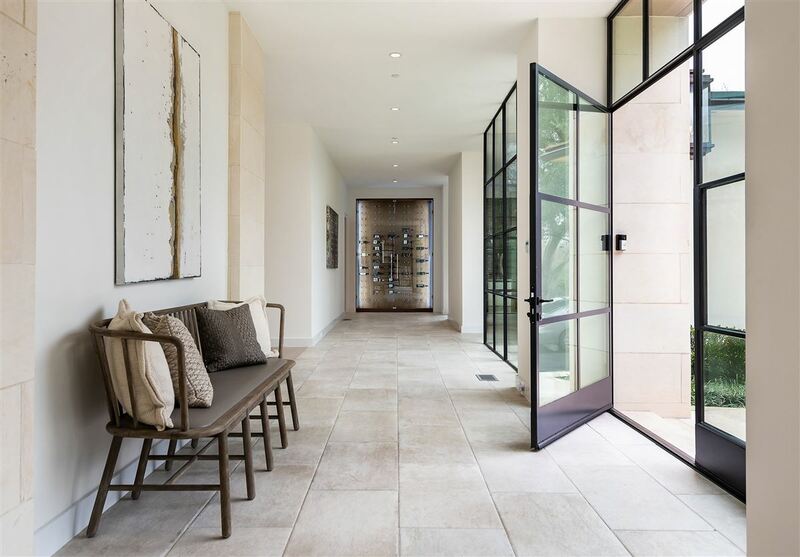 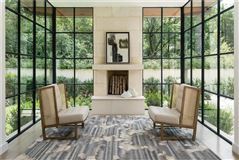 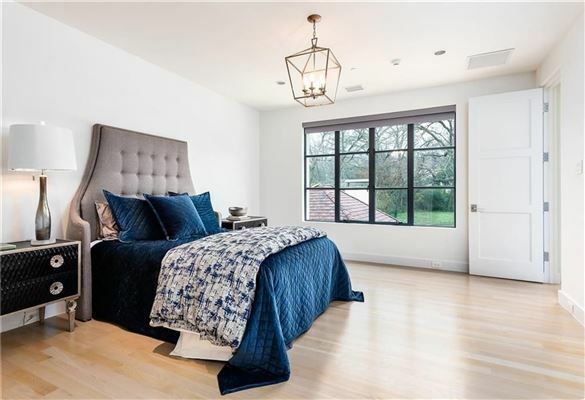 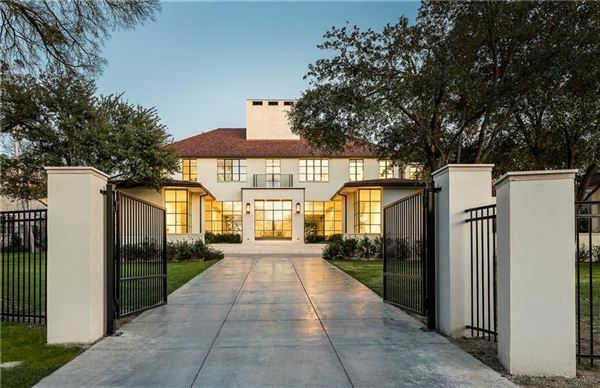 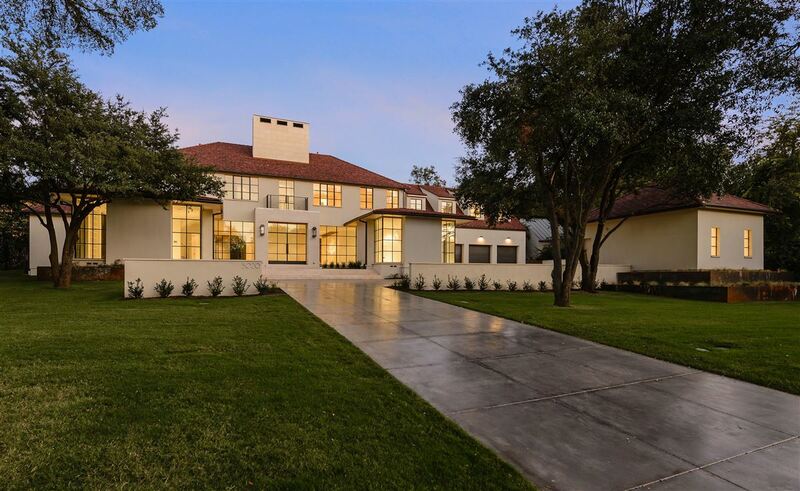 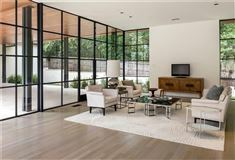 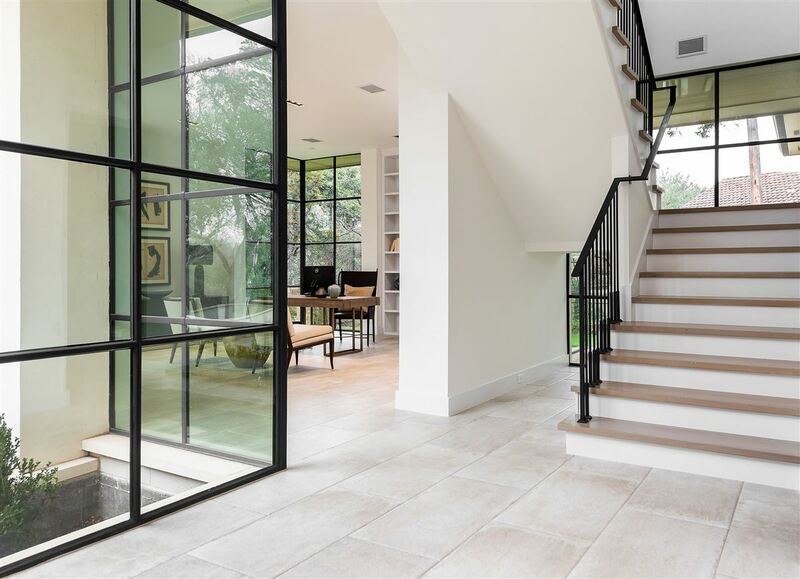 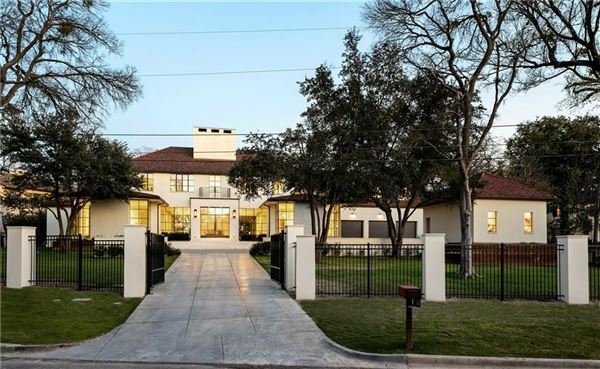 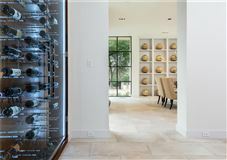 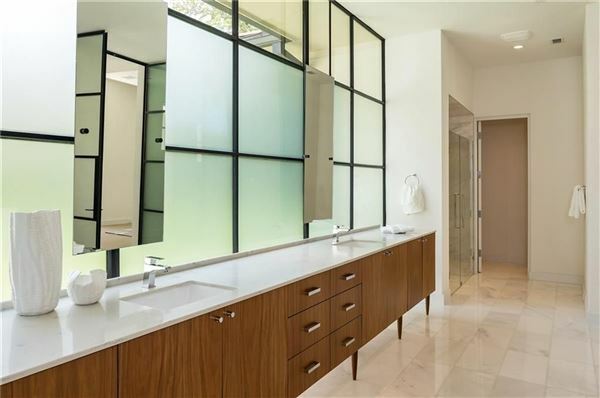 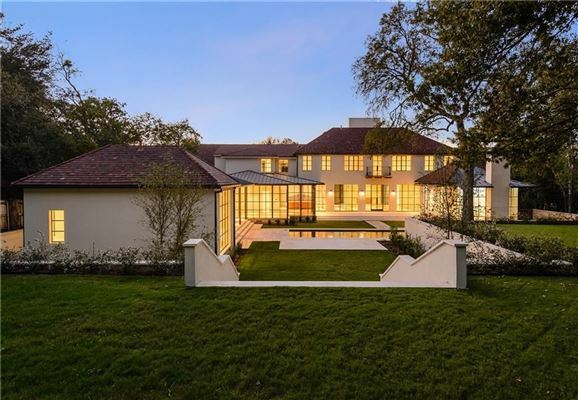 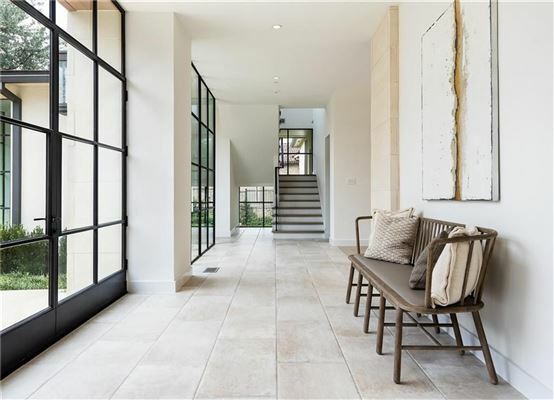 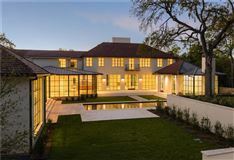 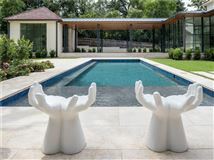 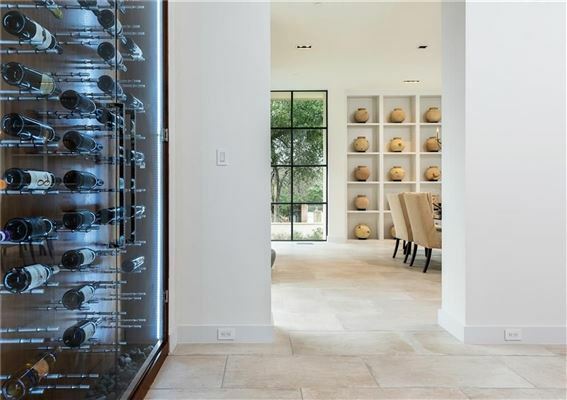 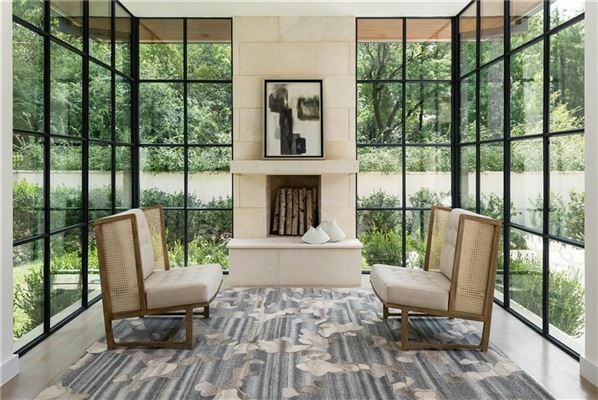 Situated on a gated 1.1 acre lot on the most coveted block of Old Preston Hollow by CID award winning builder, S&R; Development, this Old Preston Hollow estate offers the utmost in luxury living. 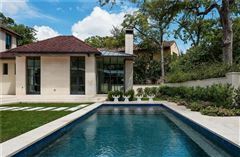 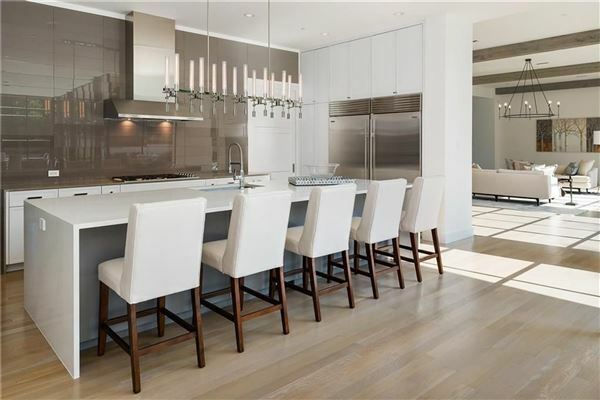 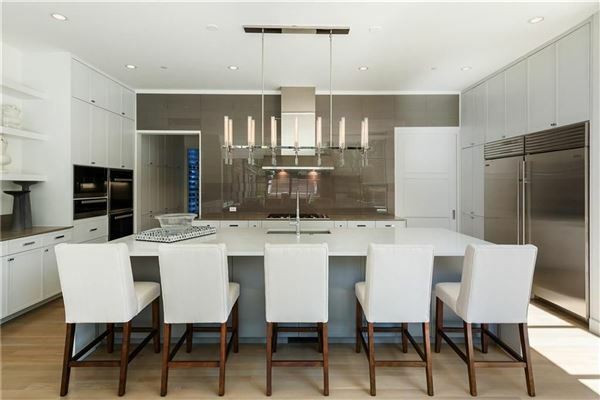 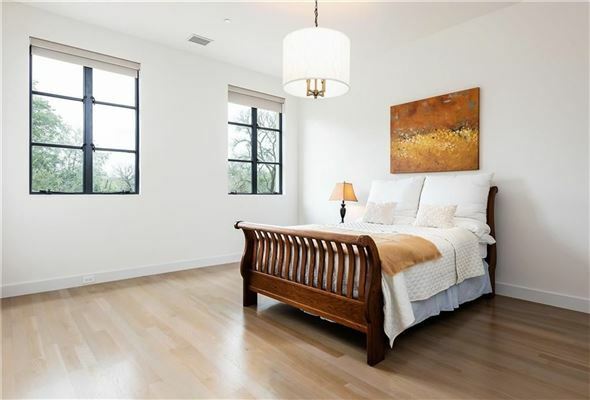 Private and secluded, it's nestled in a picturesque setting while capturing the outdoor space from within the home. 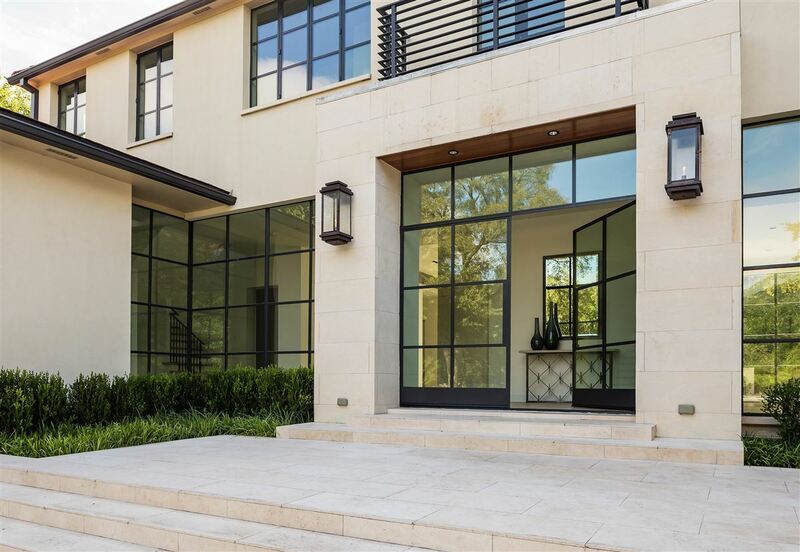 A modernist sensibility blends seamlessly with elements of southern France. Open living areas are all highlighted by floor-to-ceiling steel windows with views onto the resort style pool, terrace, casita and gardens. 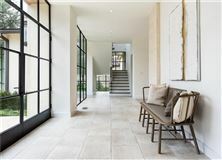 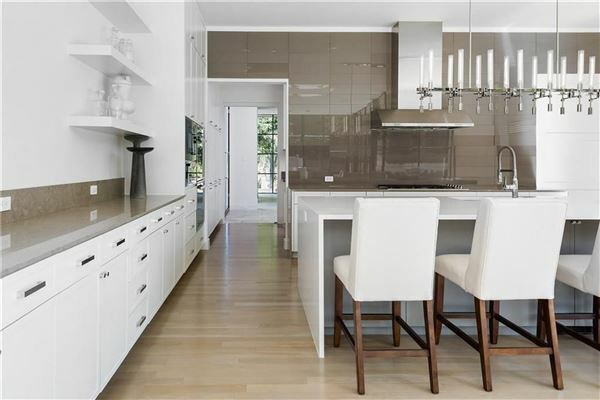 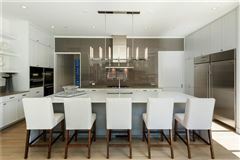 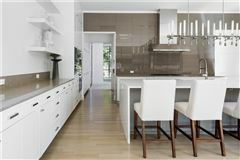 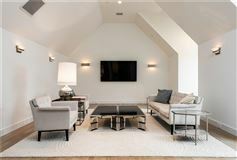 The very best of location and design set within modern lines and relaxed entertaining areas enhanced by lush landscaping and tiered green spaces.